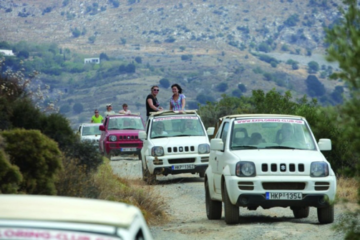 This excursion takes you to the west side of the island. 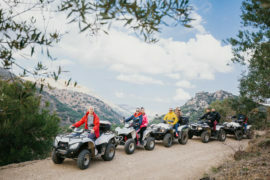 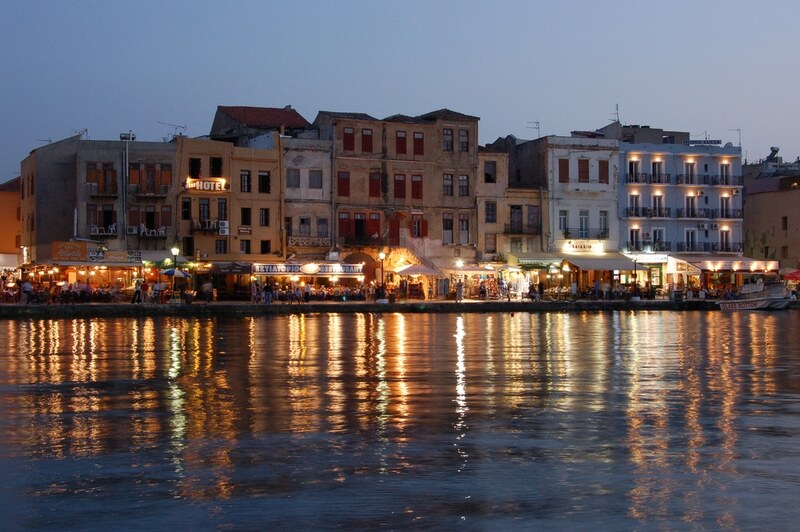 It includes a visit to the towns of Chania and Rethymnon, as well as to the well – known Lake of Kournas. 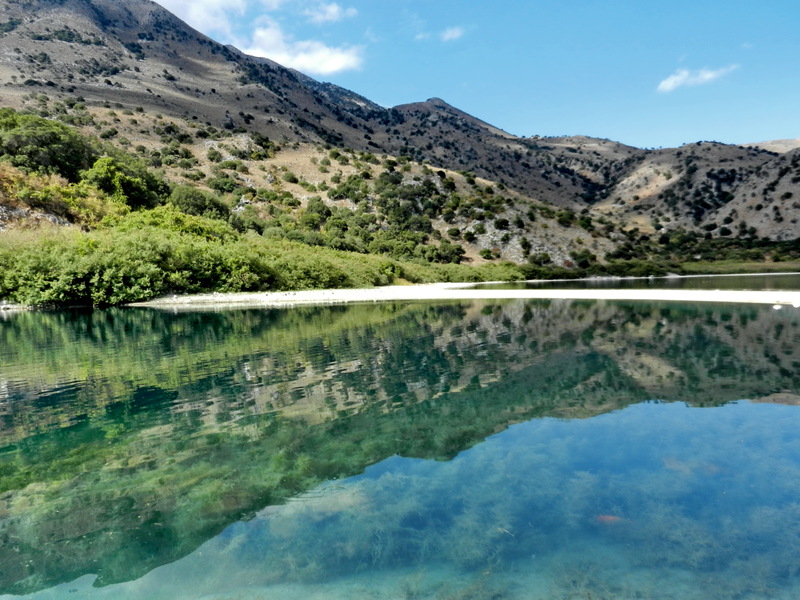 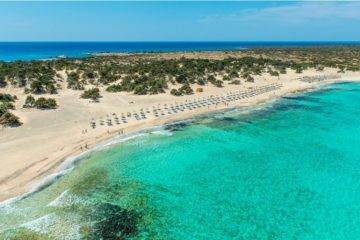 Going west on the northern axis of Crete, first we will pass the Ida range that includes the highest mountain of Crete, Psiloritis (2453m high), then our tour will take us to the beautiful town of Chania. 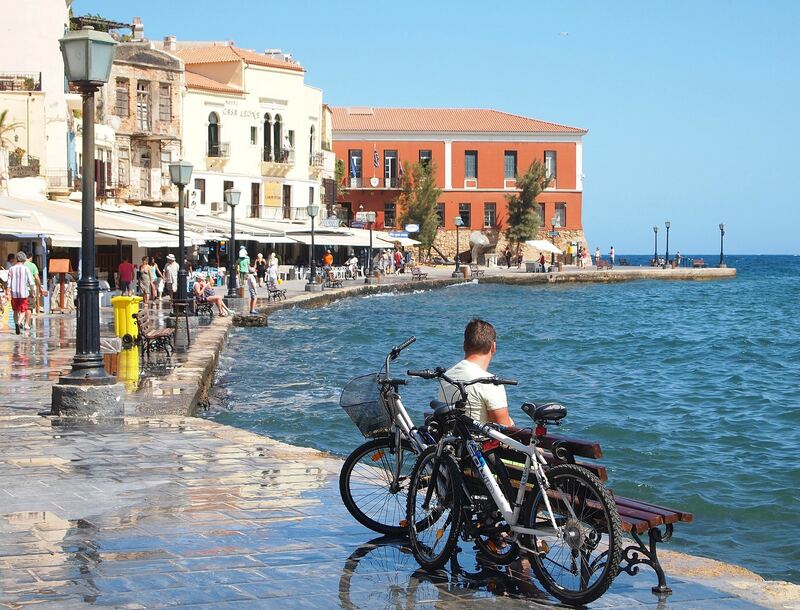 Chania is the capital city of the prefecture of Chania, which comes second in size on the island and is the sixth biggest city in Greece having approximately 65.000 residents. 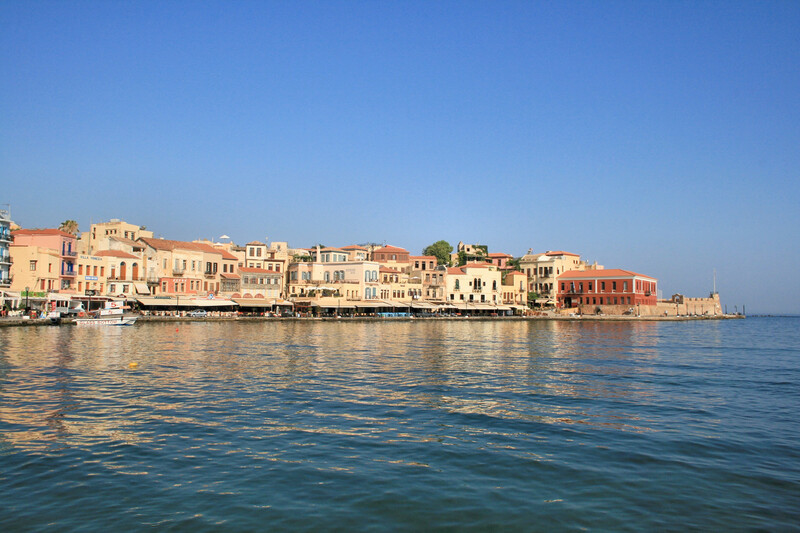 Its Venetian walls and harbor, narrow streets, and old buildings from the Venetian and Turkish period are mostly intact and take you directly to the past. 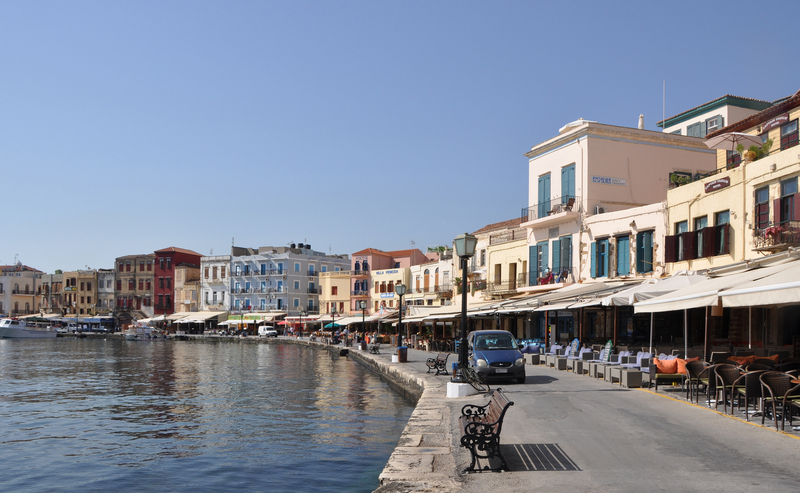 The old harbor, where the small fishing boats can moor, is a perfect place to enjoy a coffee and observe the liveliness of the city. 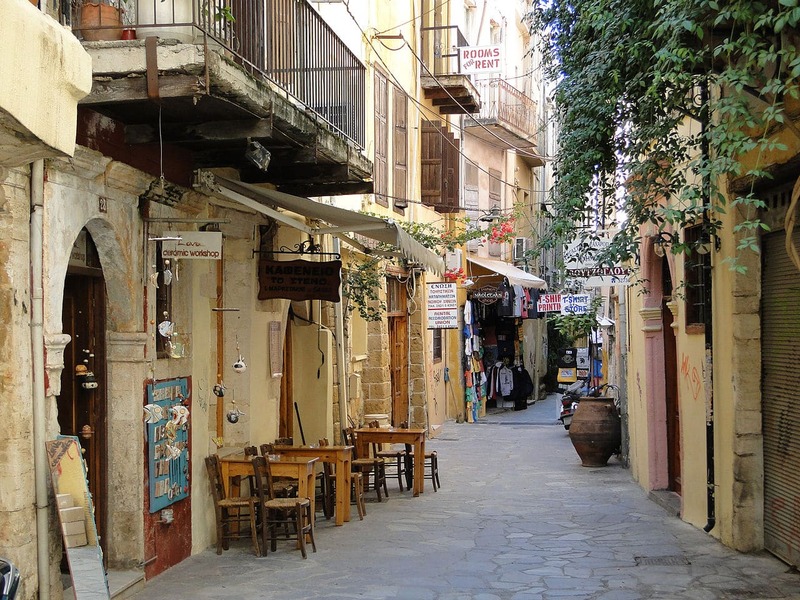 Here you can see the cross – shaped closed Marketplace and the leather – Market Street. 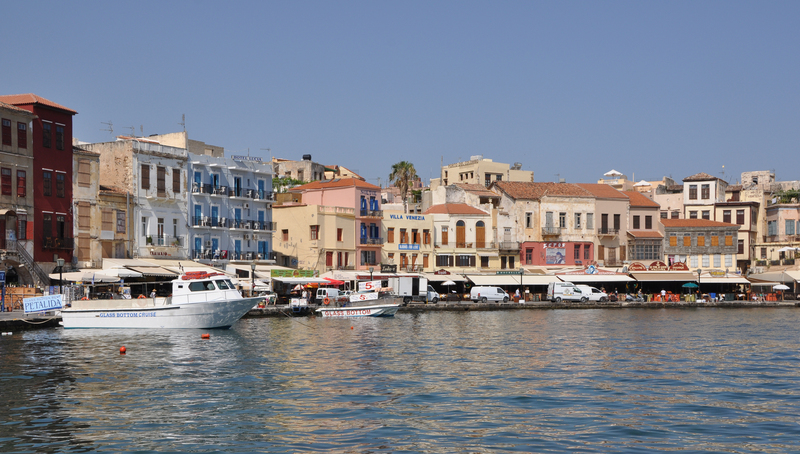 In this tour a short stop at the old town of Rethymnon is also scheduled. 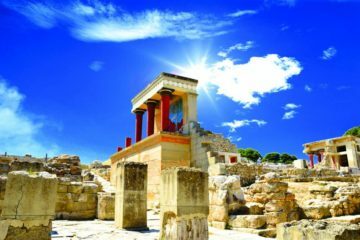 A graphic Cretan town, so characteristic and unique, that nothing similar is met anywhere else on the island of Crete. 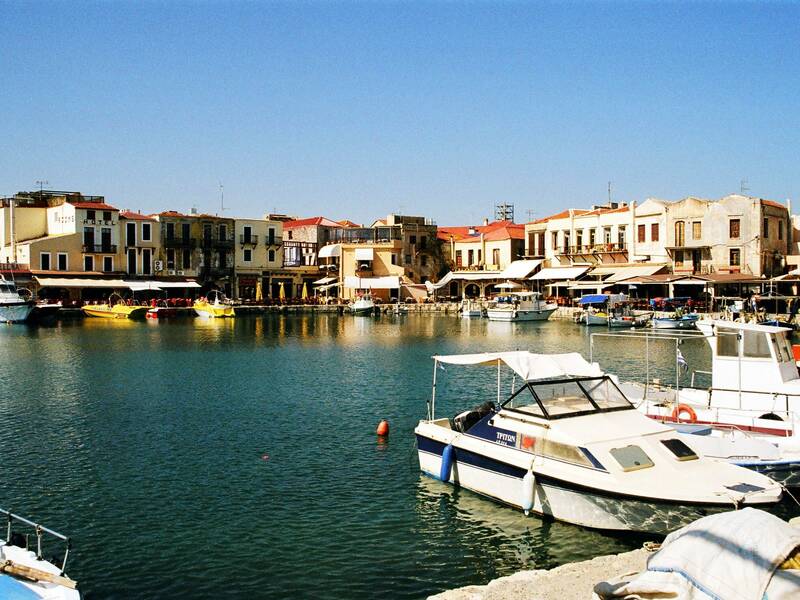 We will have time to relax at the beautiful scenery at the old port of Rethymno.